You’re driving down the road and all of the sudden you hear the distinctive and wailing sound of sirens. You might first be worried that you are being pulled over by police. You breathe a sigh of relief once you realize you’re not being pulled over, but what do you do after that? Surprisingly, many Tennessee drivers don’t know what to do when they hear the sirens of a law enforcement vehicle, fire truck, or ambulance. The sirens and flashing lights serve as a warning to drivers, but few understand what that warning involves. A recent video went viral showing drivers careening past law enforcement vehicles with lights flashing. This activity is not only extremely dangerous, but it’s also illegal. Move Over laws are common in many states, including Tennessee. These laws state that when an emergency vehicle displays its flashing lights, drivers must slow down and change lanes if possible to give the vehicles and their inhabitants space. This is incredibly important for first responders. When working on the scene of an accident, police officers, EMT workers, and firefighters are at risk of being hit by passing drivers who are not paying attention. 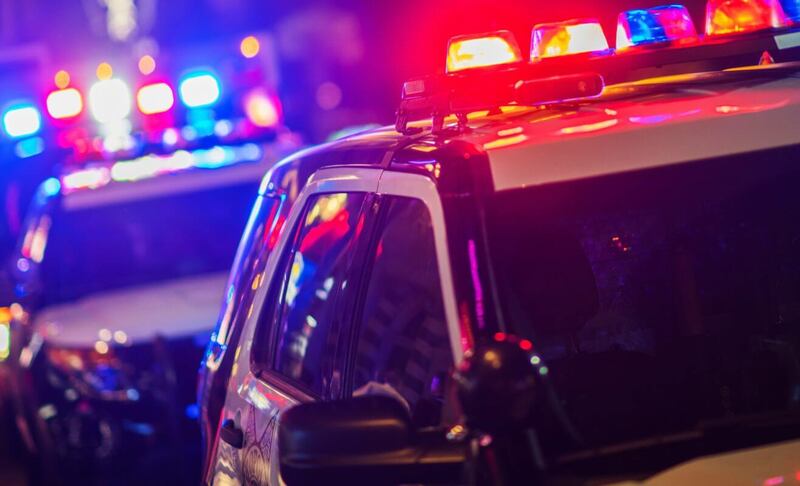 Just last April, a Tennessee State Trooper and a Deputy Sheriff were injured when motorists failed to notice their parked vehicles on the side of the road and collided straight into them. Dozens of police officers and first responders have been injured or lost their lives as they conducted traffic stops and provided aid after a wreck because drivers don’t obey the laws designed to keep them safe. To help spread awareness of Move Over laws and the dangers of violating them, law enforcement agencies have released video compilations of first responders and their vehicles being hit by reckless drivers. The video may seem shocking to some, but it’s the brutal reality our first responders face. Under Tennessee law, motorists must “move over into the adjacent lane of traffic, when safe to do so, or alternatively to slow down” when approaching emergency vehicles or utility vehicles. Violators of the Tennessee Move Over laws can receive a fine up to $500. Violations can also come with up to a 30-day jail term. Additionally, motorists who violate these laws can also be held accountable through a civil lawsuit. If you or someone you love was injured or killed by a Move Over law violator, Whitfield Bryson & Mason LLP can help. Our experienced auto accident attorneys can explain your legal options and aggressively pursue the compensation you deserve. Contact us today to schedule a free consultation to discuss your case.